Pozool Point of sales (POS) is a free, fast and light touch-screen solution designed for bars, coffee shops and restaurants. Pozool POS system has incredible easy-to-use interfaces. 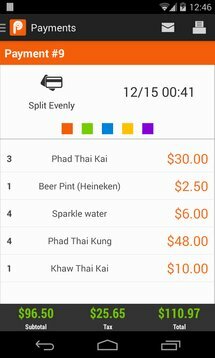 This POS android application focus in point of sales for bars, coffee shops, buffets, and restaurants. Our mission is that you find an affordable way to help organize and control your business. 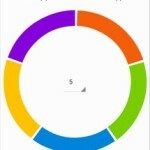 This point of sales is an excellent choice for new bars, coffee shops and restaurants as an option for not buying an expensive cashier system or expensive software. Use our preload data to test this POS right away. It is in in our welcome screen. We love intuitive mobile experiences! Our point of sales screens are designed with the mission to create easy to use screens. We care that your front house staff has a fast interaction with your clients. 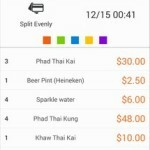 * 100% Free POS android application for bar and restaurants, no ads in our point of sales!! 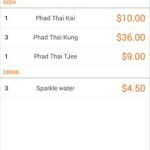 * Take your order just with taps, no need to type no need to hassle around complicated configuration to personalize your pos. * Split the bills with our interactive interface. 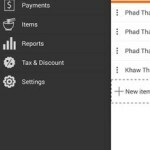 It has never been easier and beautiful to split the bills in any tablet POS. 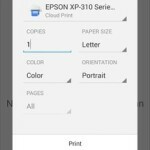 * More printing options with Google Cloud printing integration. 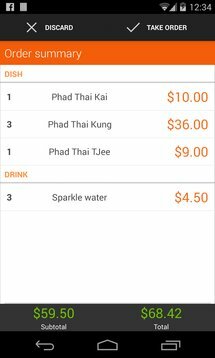 * Easy dishes, drinks, snacks, desserts and highly customizable in your pos. * Amazing suite of reports, that goes from sales to business indicators in order to control your coffee shop, restaurant, and/or bar business. Example: most popular items ordered in your bar/restaurant and many others. * Deliver your payment receipt by mail or by printing it. * Bug fixes clear data on settings. * Enable/Disable features to fit your needs. * Print your invoices in a thermal printer. * POS/Pozool has great and easy to use screens because we build intuitive interfaces. * Your information is stored locally in your android tablet. * English and Spanish version for your point of sales system. * We do not require you to get any account. 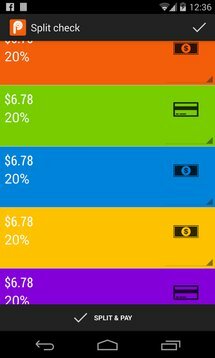 You are one tap away from the best POS experience in the android play store. * Great support for Pozool point of sales. Contact us with no obligation if you have any questions, problems or suggestions for our POS. * And we are improving our point of sales for bar and/or restaurants experience with each release! * Our POS is designed to work with android tablets or phones. However, for more comfort we recommend the use an android tablet. 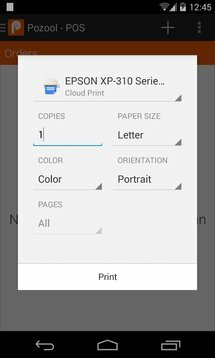 * POS-Pozool requires Bluetooth permission in order to connect to a POS thermal printer. * Use our preload data to test this POS right away. It is in in our welcome screen. 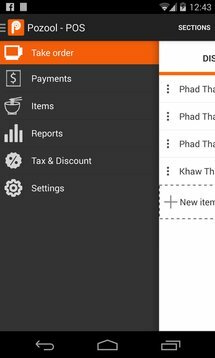 Then in the application setting you can clear all the data when you are ready to customize it according to your restaurant, bar or coffee shop. We are improving everyday!! Please let us know what you think or if you have any problem with our point of sales. 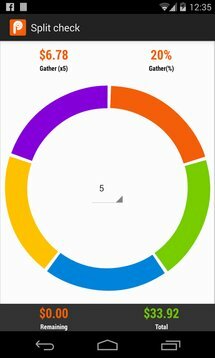 Any suggestions in how to improve it, requesting new features will be highly appreciated it and evaluated. Ask any question, you are a priority and we will get back soon to you. Restaurant, food, coffee shop software, point of sales, point of sale, POS, bar, free, software for restaurant, google cloud printing, tablet pos, coffee shop.